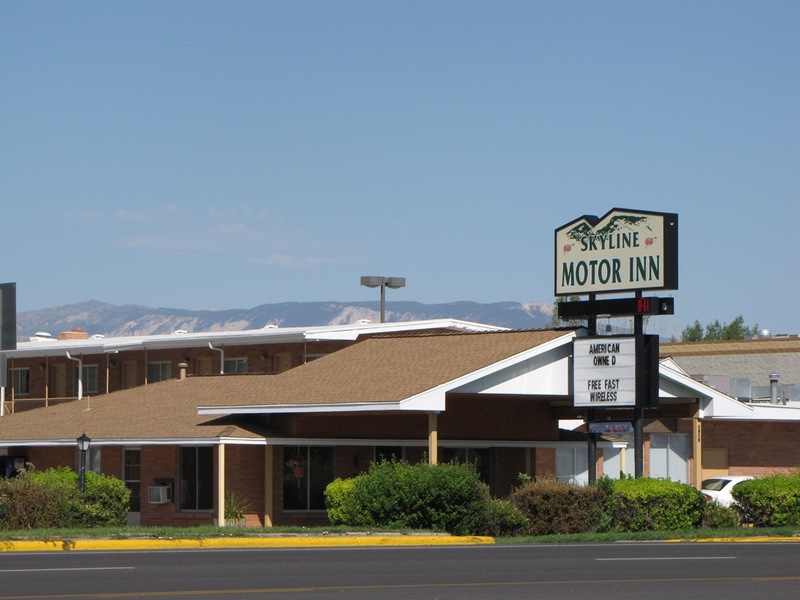 The Skyline Rodeway Inn is conveniently located within just a few minutes of all the attractions and dining available in Cody. All one-bed rooms are on ground level with outside entrances and parking in front of your door. Eighteen of the two-bed rooms are downstairs. Guests are able to park motorcycles or cars directly outside your motel room. Loading and unloading becomes easier without having to traverse stairways and doorways or wait for elevators. Complimentary continental breakfast, wireless internet and admission to the Paul Stock Aquatic and Recreation Center for those who would like to swim is offered at no additional cost. Open April 15 through October 31. No Pets.